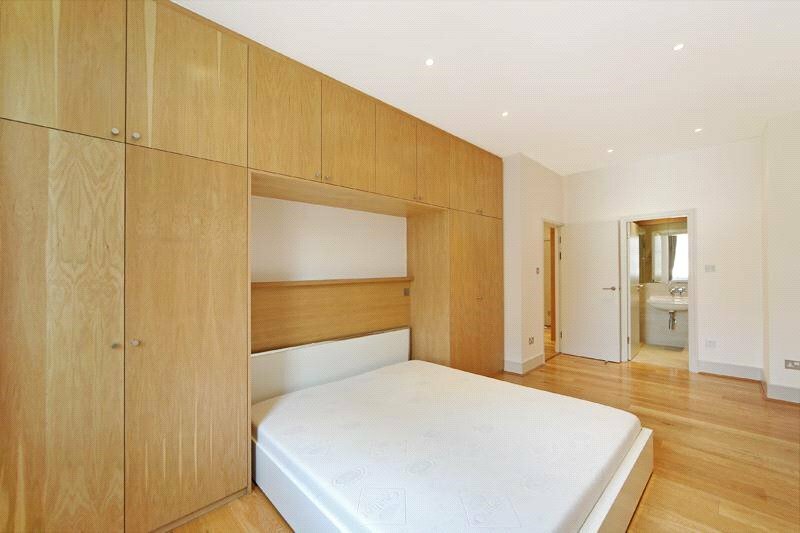 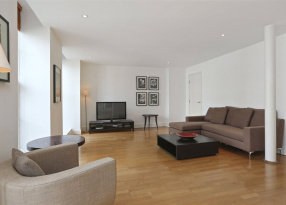 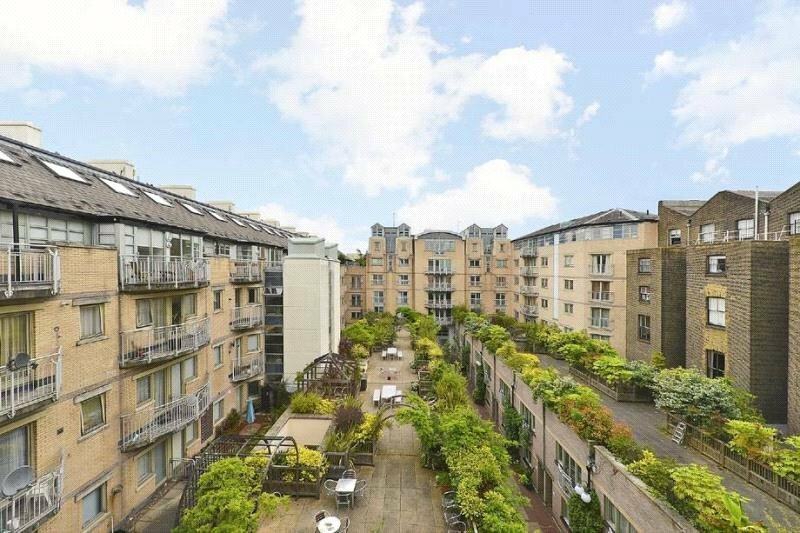 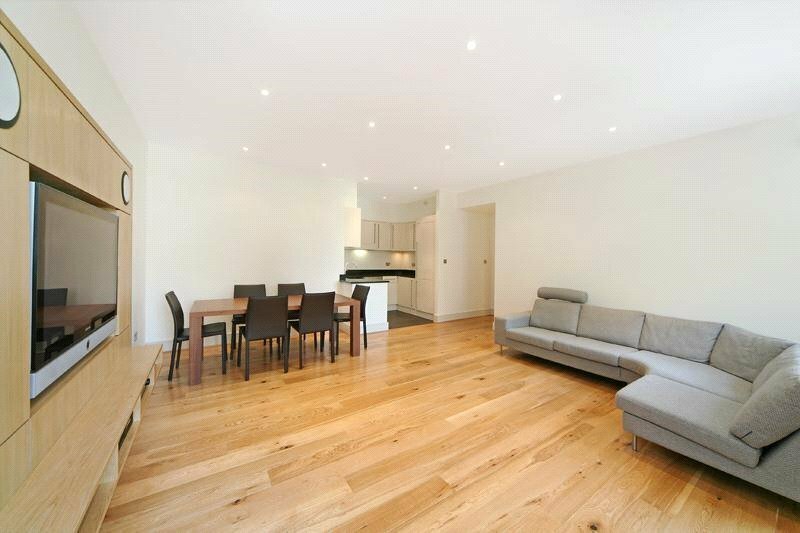 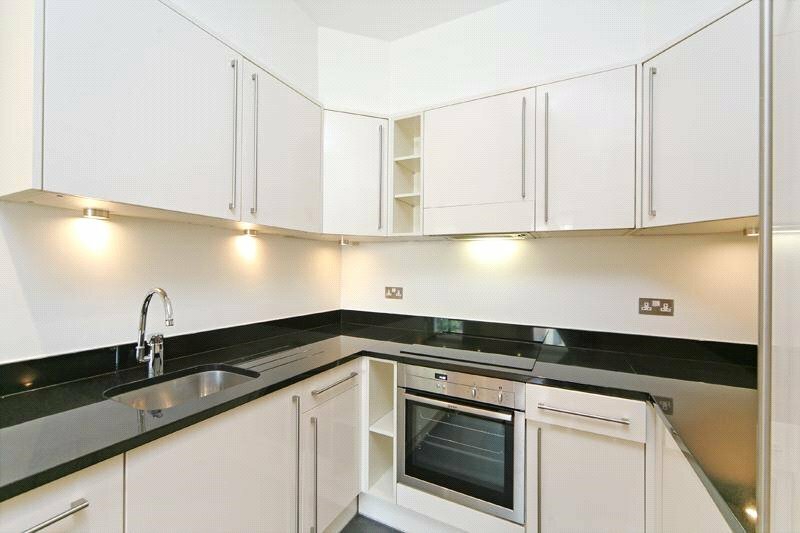 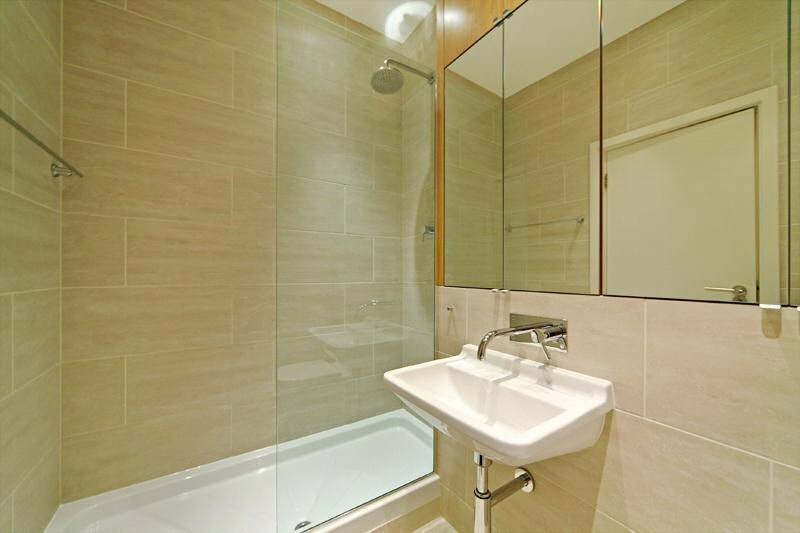 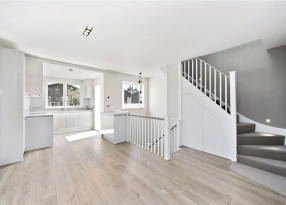 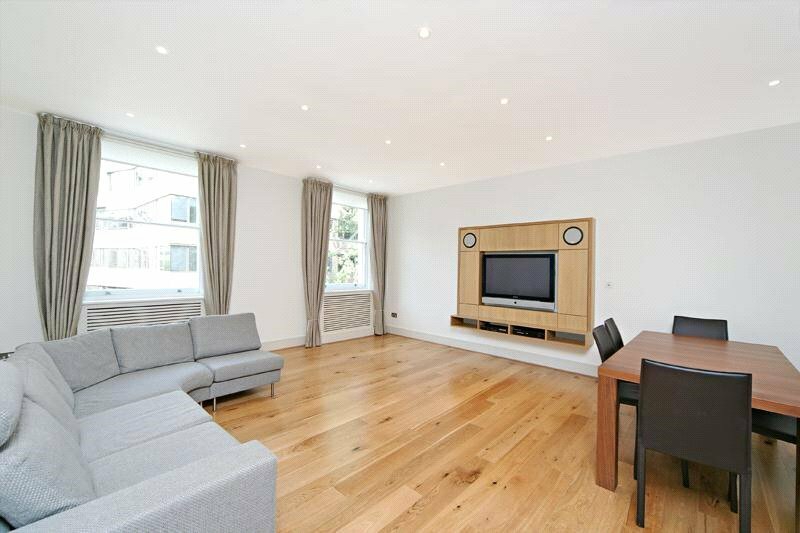 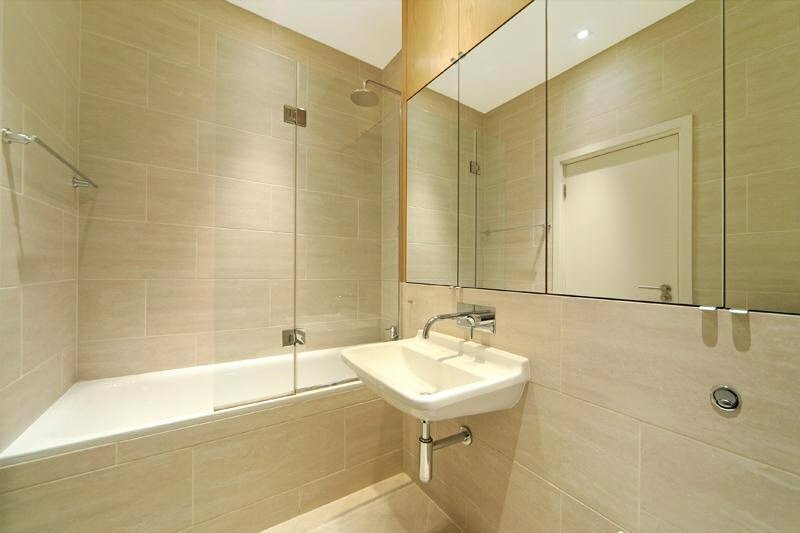 Bright and spacious two double bedroom apartment with wooden floors throughout. 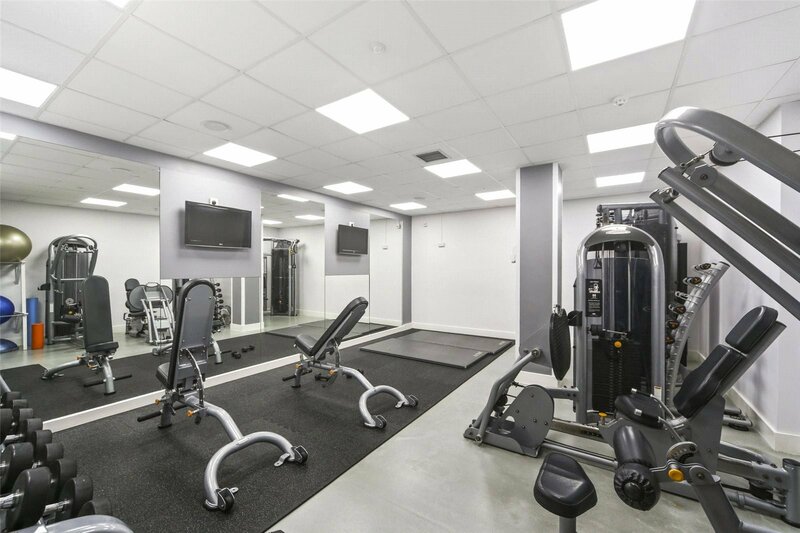 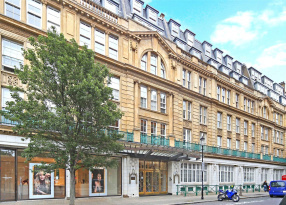 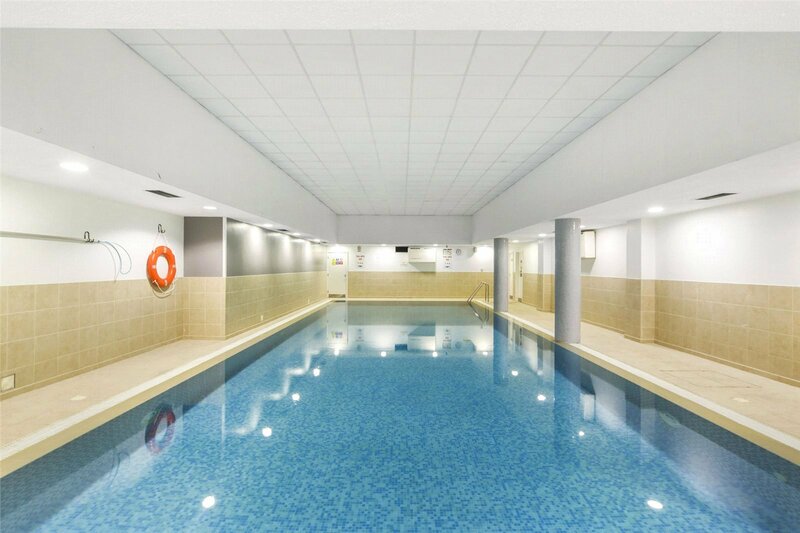 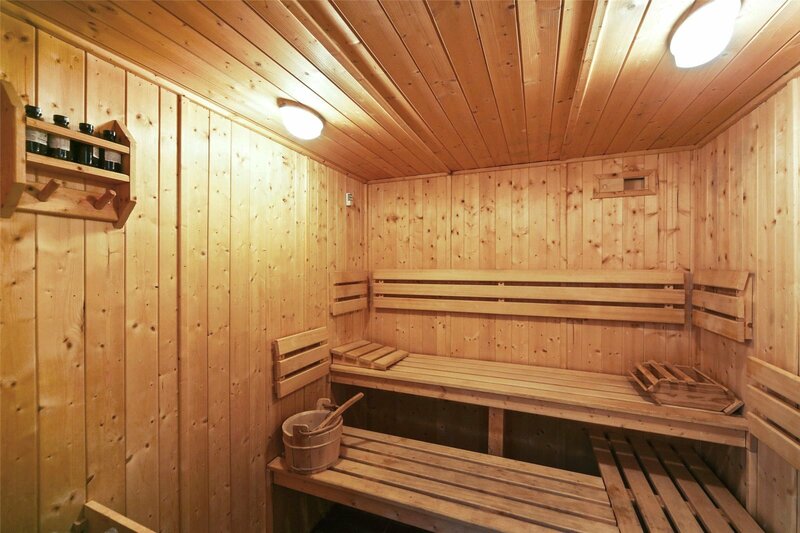 Set within a modern development the apartment has access to a private gym, squash court and swimming pool, roof terrace plus a full time porter. 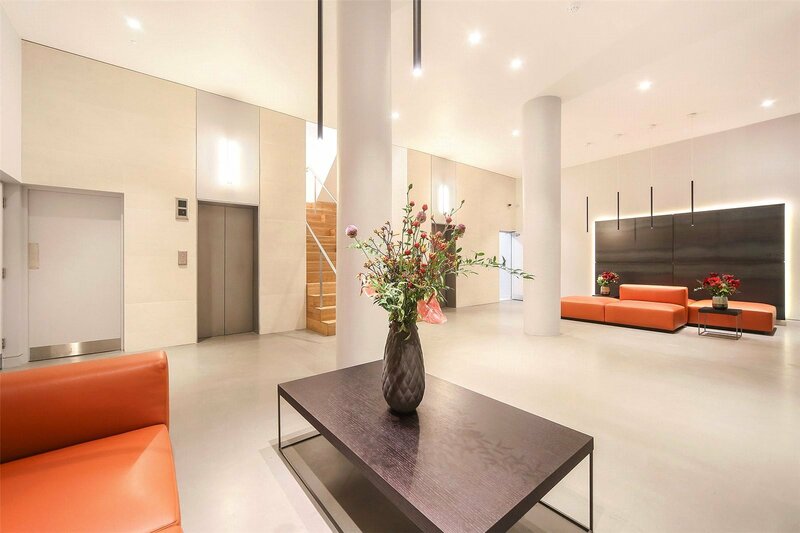 Located just off Westbourne Grove, with its many restaurants, bars & shops, Bayswater, Queensway & Royal Oak tube stations, Paddington mainline Station (Heathrow Express) & Hyde Park are all easily accessible.